Survey consumers to create data-inspired stories that will engage your readers and prospects. Never run out of story angles with the voices of millions at your fingertips. Get consumer perspectives on current issues faster than ever. Grow beyond domestic stories. Go bigger and bolder with international coverage. Understand their content consumption habits, topics of interest, and favorite media. Use exclusive consumer research data to support your claims. Create viral story angles the press will love to pick up. 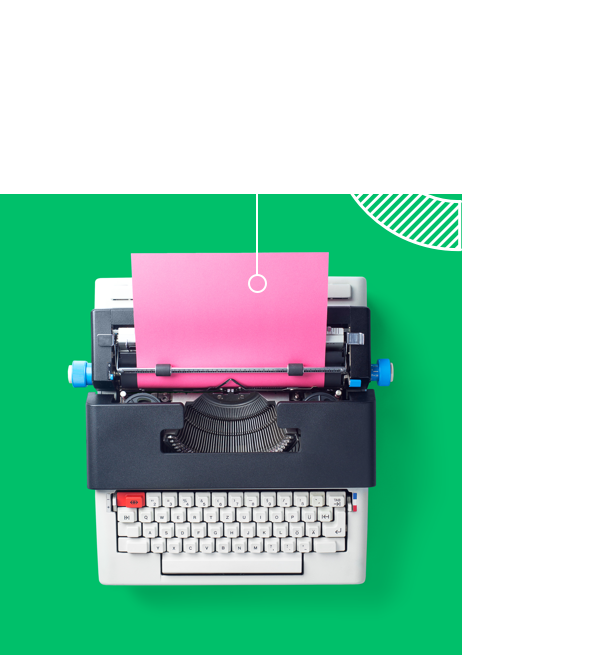 With SurveyMonkey Audience, you can quickly gather consumer insights to support a variety of content marketing materials—from your website to collateral to sponsored content. Give PR a boost with fresh angles on trending topics. Accentuate your value proposition with supporting data from your target market. Use industry research to create compelling pitch decks and one-pagers. Collect consumer feedback and customer testimonials to validate your brand. Tailor your stories to new readers through primary research. Earn instant credibility with exclusive research that supports your insights. Get quick industry facts to share and become a thought leader on social channels. Turn your research insights into eye-catching imagery that tells a story. Get unique data that will grab people’s attention. Reach the general population or specific demographics. We have panelists in 100+ countries to support research for international stories. Respond to breaking news 24/7 with instant results. You don’t need to be an expert researcher to get great data with SurveyMonkey Audience. Why do American moms feel bad about themselves? How much are consumers willing to pay for a new iPhone? Young women raise their voices on health care in the U.S.
American football: Who hates the Patriots the most? 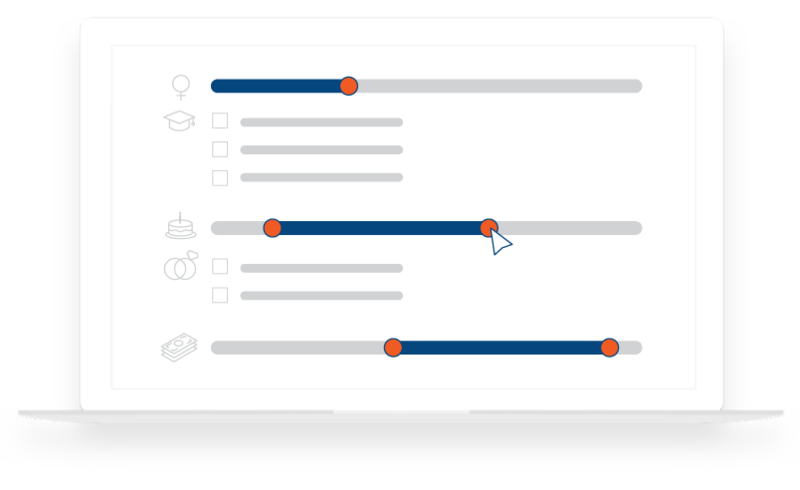 Listen to the right audience, selecting it by demographics and other criteria. Launch projects as fast as your content requires and monitor them 24/7. Watch your results start rolling in minutes after launch. And publish your story fast! Create engaging and valuable content backed by fast market research.